Well made. Unique and adorable prints. Natural fibers. 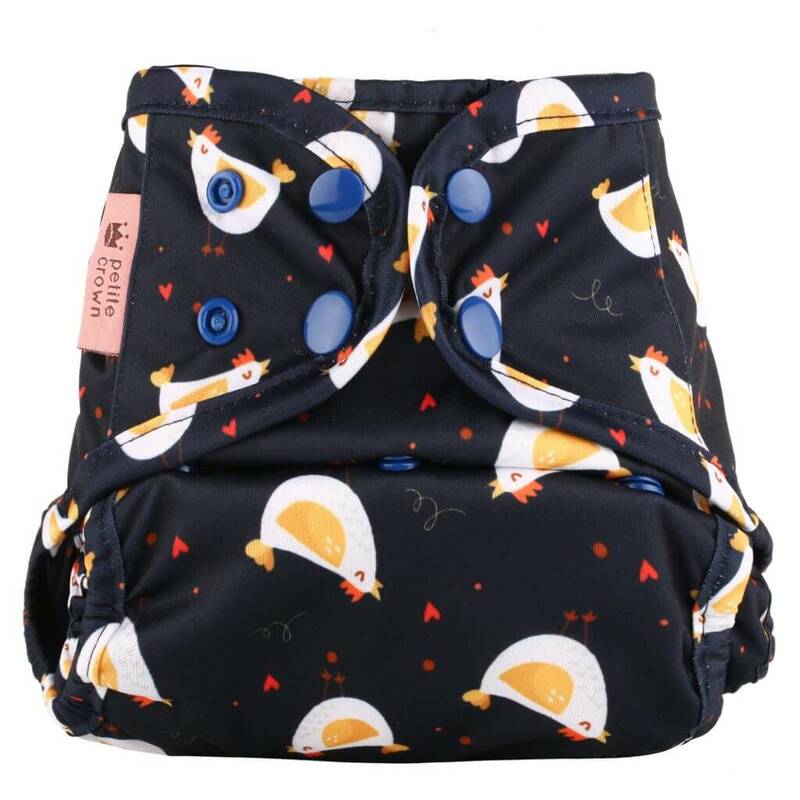 Welcome Petite Crown to the cloth diaper world. I have a strong feeling that they will be here to stay for a long, long time! Today is launch day. Get 20% off using the code LAUNCH at checkout. You also get free shipping on all orders over $70. From what I have seen so far, Mari, the owner and creator of Petite Crown is one of the most organized and prepared business owners I’ve ever seen. She has researched every angle. Thought and rethought about each detail. Done all the things that others may never even think to do. For instance, have you ever thought about the stay dry lining in a cloth diaper and how it might affect the environment? Well Petite Crown has. I just read this on their Facebook page and my mind is blown. The stay-dry lining is the biggest difference between Packa and Trima, and many might make a decision based on this factor. So why the difference? There is a recent IUCN report that said about 35% of current microplastics pollution in marine water comes from washing synthetic textiles (microfiber, fleece, suede cloth, etc). 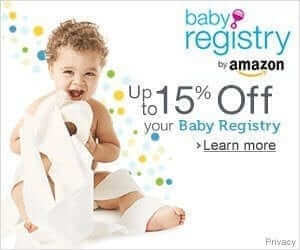 In order to make our products as eco-friendly as possible, I have thought long and hard about not including the stay-dry layer in any of our diapers. 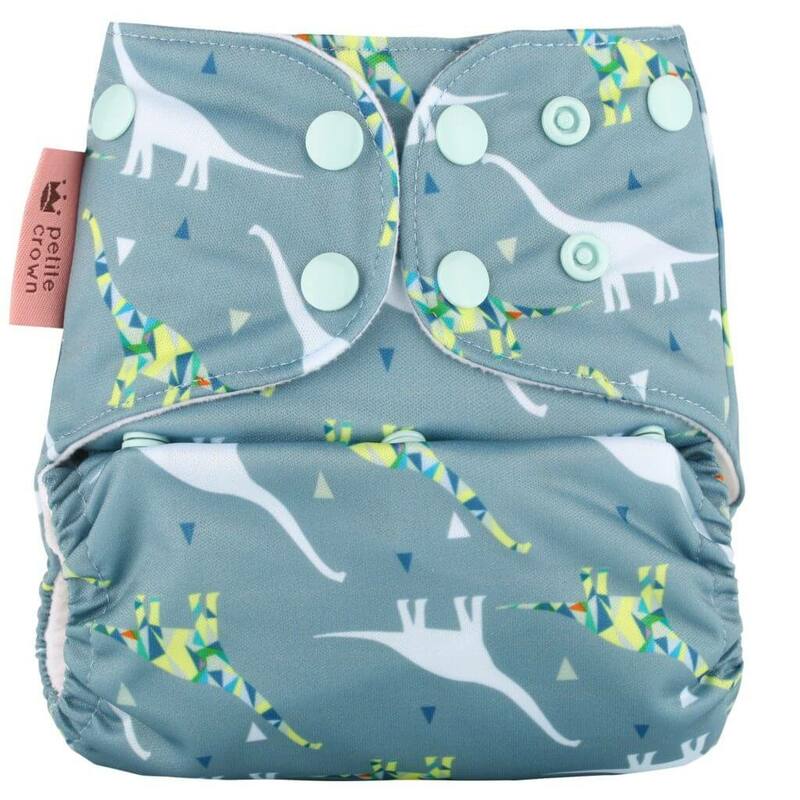 However, I also know that some babies do need protection for their wetness sensitivity, so ultimately I decided to add the stay-dry lining to Packa, and make Trima without one. 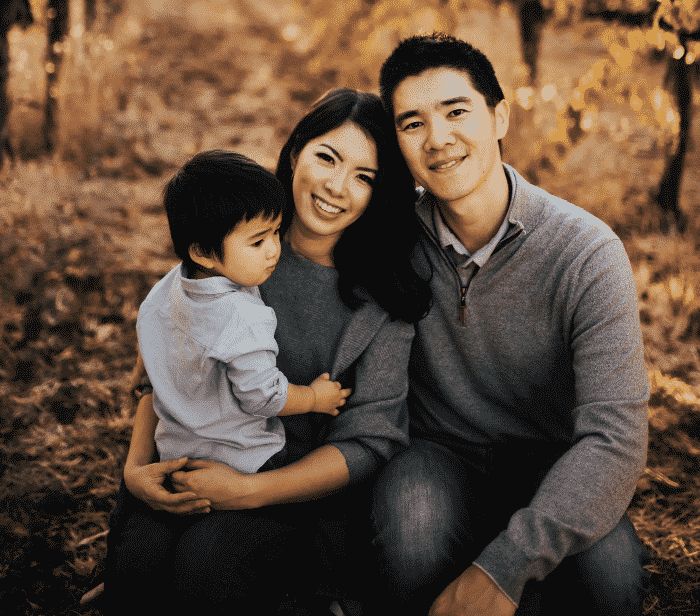 When you purchase a product from Petite Crown, they also donate one cloth diaper to a family in need via the cloth diaper charity Jake’s Diapers. Petite Crown, hats off to you! Your attention to detail and thoughtfulness before making each decision on design choice is a thing of beauty. I really hope customers can realize this and appreciate the time and effort it takes for all of it to come together like it has here. Petite Crown Covers feature double leg gussets which are awesome because they make it easy to get a great fit and won’t gap even if you stuff a mattress in. Keeper is designed to fit birth to potty training (8 -35 lbs). Catcher is sized slightly bigger to accommodate larger babies from 10 – 40 lbs. You’ll also find crossover snaps for smaller babies and snap rise adjustments. Petite Crown Pockets (Packa) come with a 5 layer hemp cotton blend insert. 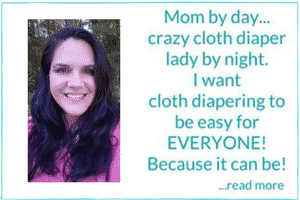 They are lined with a soft suede-cloth fabric that wicks away the moisture from the skin. It also features a tummy panel at the front for extra leak protection. This feature helps to prevent wicking as well as leaks on belly sleepers. Sized to fit 8-35 lbs. 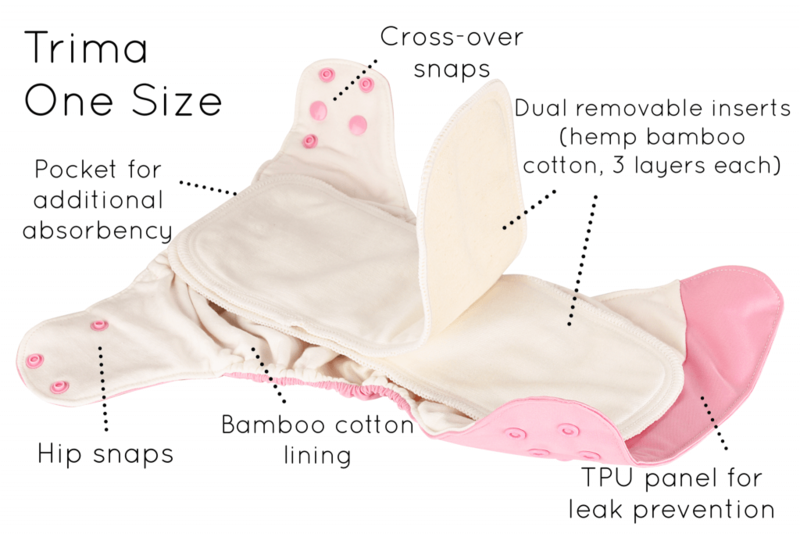 Finally, the Petite Crown All in Ones (Trima) comes with two removable snap-on inserts, each made of 1 layer of bamboo cotton fabric and 2 layers of hemp cotton fabric. 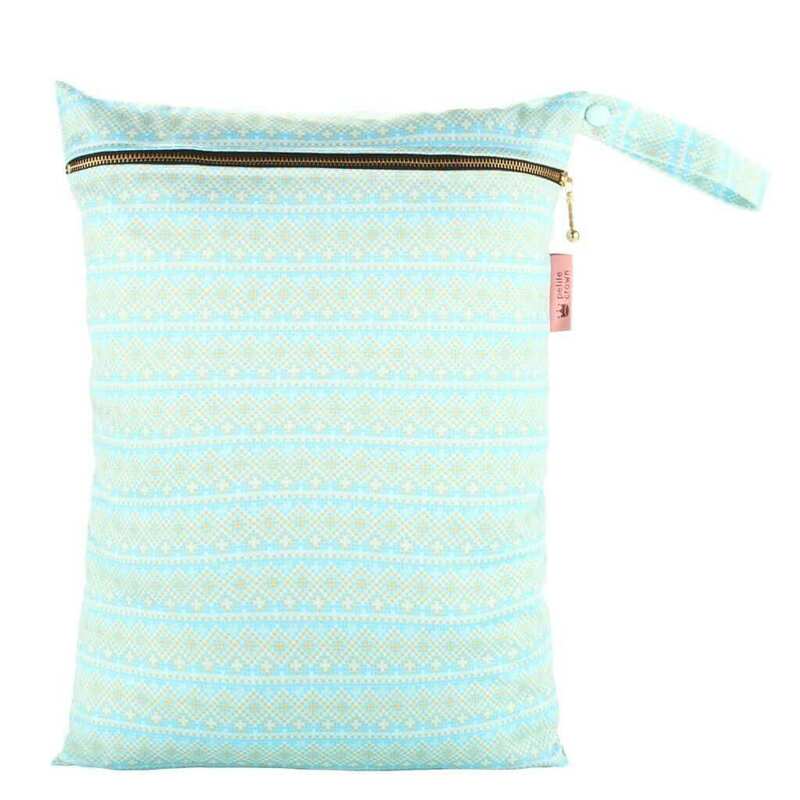 PLUS, the cover itself is lined with buttery soft bamboo cotton that provides an additional layer of absorbency. This is a stuffable all in one. 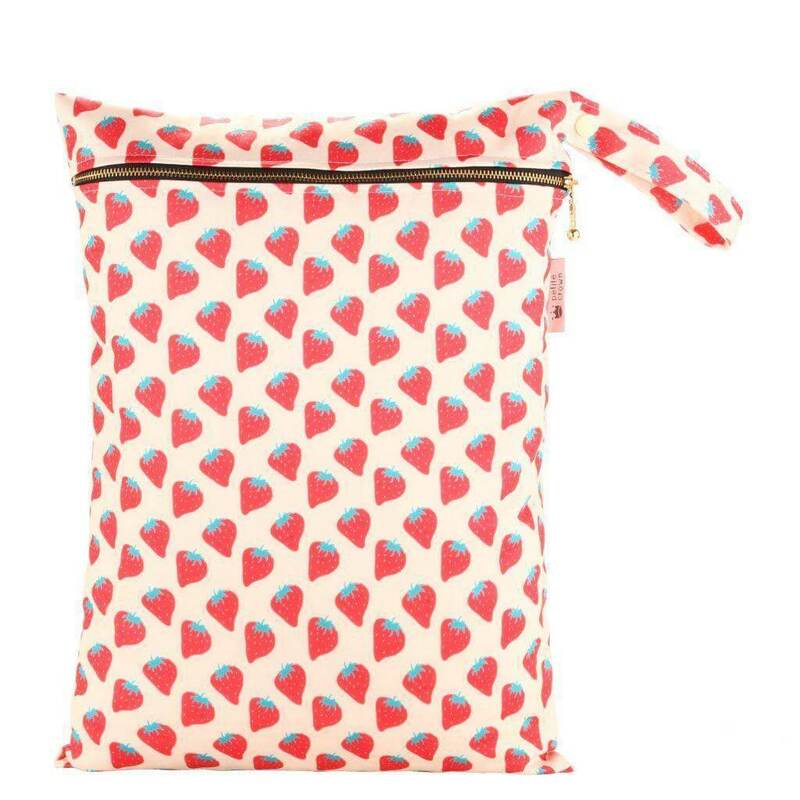 That means there is a pocket behind the attached inserts that you can use to place extra absorbency if you need to. 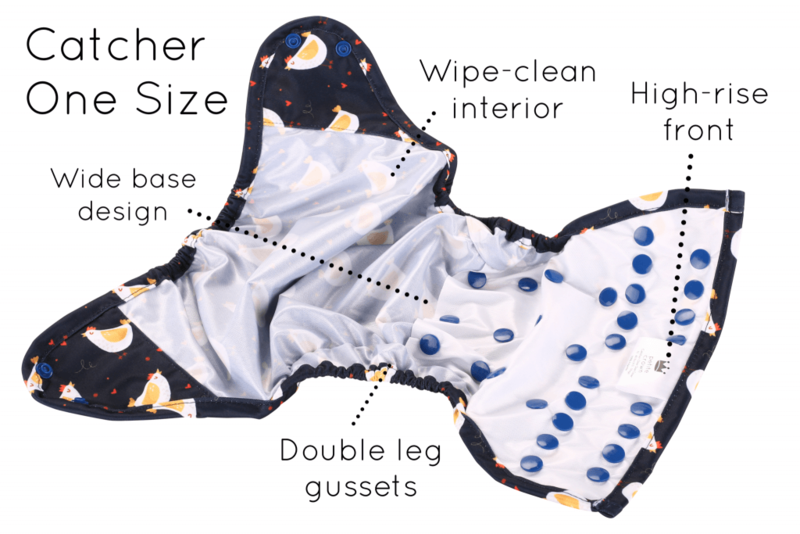 Since the inserts are removable this diaper is also easier to clean and dry which is a BIG bonus. Sized to fit 8 – 35 lbs. 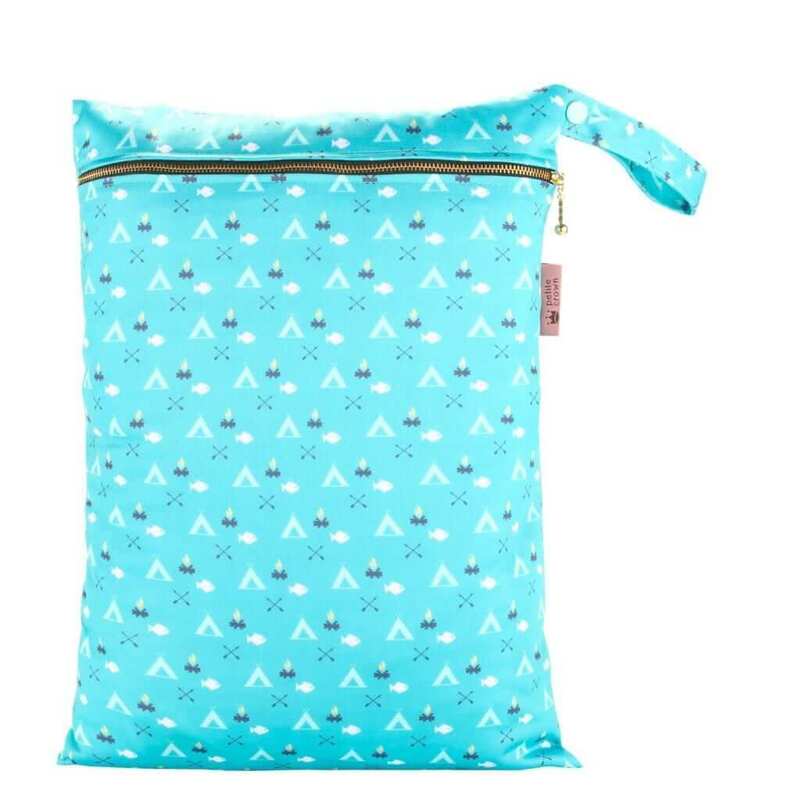 I hadn’t noticed before, but I found wet bags on their site! 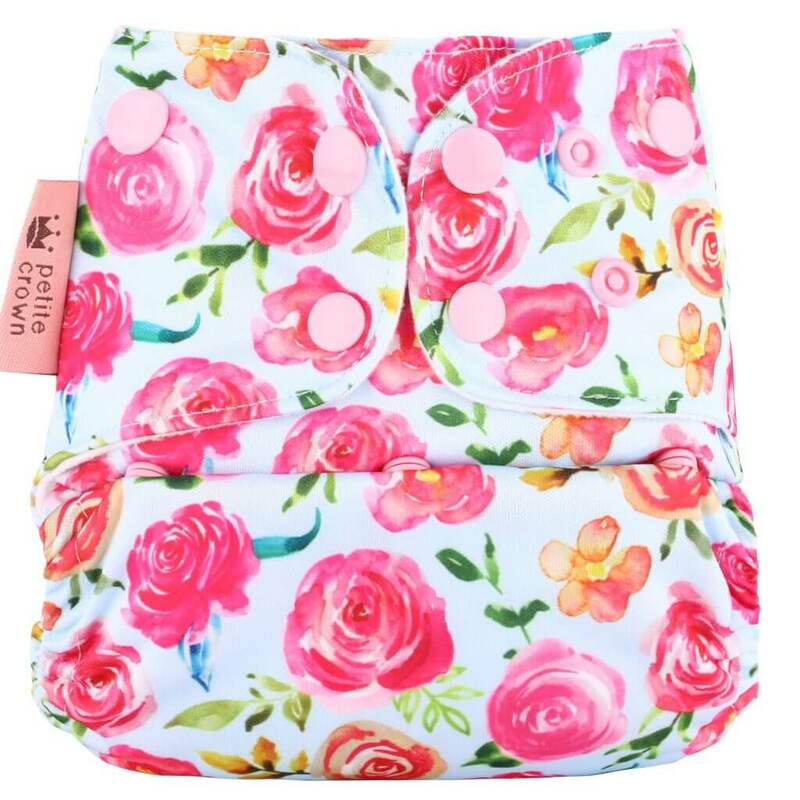 12″ x 16″ makes for a good size day out bag to store soiled diapers. Enjoy your 20% off and free shipping at $70. Use the code LAUNCH at checkout. You can find Petite Crown Products here. If you like what you see I’d love for you to share this with all your friends! 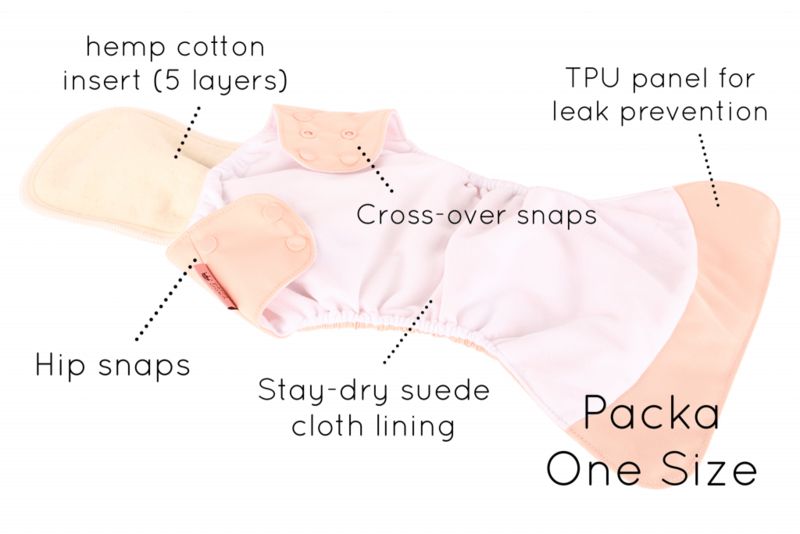 Petite Crown is doing cloth diapers right! I’m trying to do my first purchase and would like to use the 20% discount code LAUNCH since, my total is $82 but the code is not recognized. The launch discount was for the first weekend they were open which was about 3 weeks ago. I would reach out to Petite Crown on their page if you have more questions. Thank you!